Mr. Burgess’ practice is focused on the representation of businesses and municipalities in a wide range of litigation matters, including shareholder derivative actions, employment discrimination and retaliation, trade secret and intellectual property protection, wrongful death, contract disputes, enforcement of non-competition agreements, products liability, and police civil liability lawsuits. 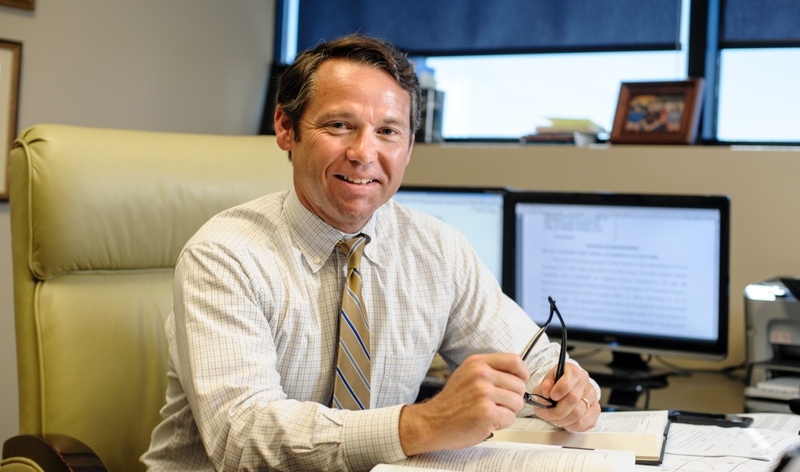 He has successfully tried a number of cases in federal and state courts, and has significant appellate experience including multiple oral arguments before the U.S. Court of Appeals for the Eleventh Circuit. 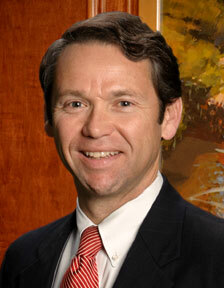 Mr. Burgess is rated by Martindale-Hubbell as AV Preeminent ®. Hardrick v. City of Bridgeport, 2018 WL 2389798 (N.D. Ala. May 25, 2018). Holden v. City of Madison, 2018 WL 1900550 (N.D. Ala. April 20, 2018). White v. City of Athens, 2017 WL 4222616 (N.D. Ala. Sept. 22, 2017). Mooren v. System Studies & Simulations, Inc., 2017 WL 3581727 (N.D. Ala. Aug. 18, 2017). Howard Industries, Inc. v. Ridgeway, 2015 WL 3953052 (S.D. Miss. June 29, 2015). Roddy v. City of Huntsville, 947 F. Supp. 2d 1271 (N.D. Ala. 2013). Bailey v. City of Huntsville, 517 Fed. Appx. 857 (11th Cir. 2013). Mears v. McCulley, 881 F. Supp. 1305 (N.D. Ala. 2012). Sims v. Leonard, 465 Fed. Appx. 869 (11th Cir. 2012). Garcia v. Killingsworth, 425 Fed. Appx. 831 (11th Cir. 2011). Brown v. City of Huntsville, 608 F.3d 724 (11th Cir. 2010). Walker v. City of Huntsville, 310 Fed. Appx. 335 (11th Cir. 2009). Tabolt v. City of Huntsville, 2009 WL 10688927 (N.D. Ala. Feb. 2, 2009). City of Huntsville v. Stove House 5, Inc., 3 So. 3d 186 (Ala. 2008). Phase II, L.L.C. v. City of Huntsville, 952 So. 2d 1115 (Ala. 2006). Thurmond v. City of Huntsville, 904 So. 2d 314 (Ala. Civ. App. 2004). Borders v. City of Huntsville, 875 So. 2d 1168 (Ala. 2003). American Tower L.P. v. City of Huntsville, 295 F.3d 1203 (11th Cir. 2002). “Ex parte Scarbrough,” Alabama Law Review (1994).